Miris Netcapture is our solution for lecture capture. No need for dedicated hardware in each classroom, this dematerialized video encoder deploys on your servers. HOW CAN VIDEO TRANSFORM YOUR ORGANISATION ? Your presentations, in a video format optimised for delivering knowledge. Recording is automated and sharing content is a breeze. Views and reviews content on any device, searches within content and interacts with peers. Reach anyone, anywhere, save on travel and avoid repetition. All backed by detailed statistics. At first our expectations seemed almost unattainable : to produce content that would reach our high standards of quality, and do so with almost no human intervention. 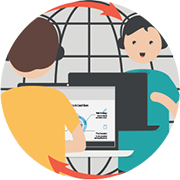 UbiCast have provided us with exactly this and have supported us throughout the deployment. 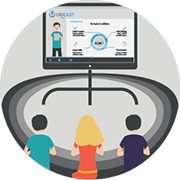 EasyCast is exactly what we needed: an easy-to-use system to record regular presentations and publish them directly to our existing portal. The system has really saved us huge amounts of work and drastically improved on quality. We chose this solution because it’s so easy to set up and use. We are happy with the UbiCast system. Other departments have admired its capability and are interested in using it. 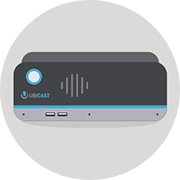 Other lecture capture systems we have do not offer the full experience we have with UbiCast. 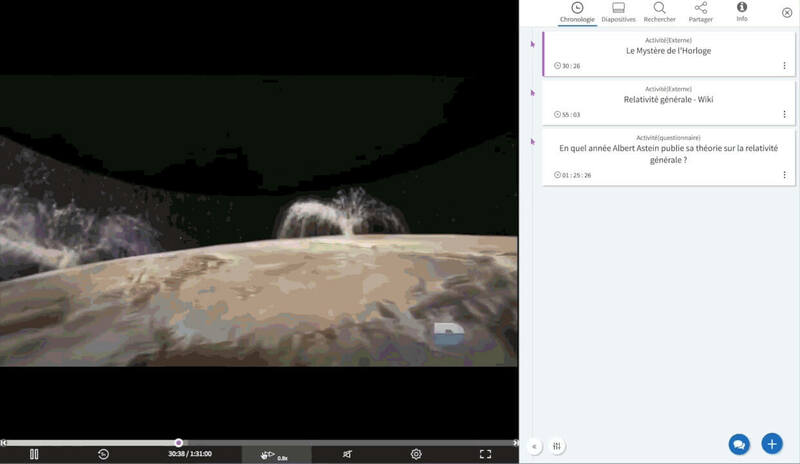 The UbiCast system has undoubtedly been a success - when we surveyed our Masters students, they want more of this - more recorded lectures and more access online. The system works well and worked immediately; a rarity for a new piece of software! 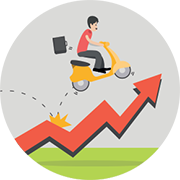 We are very pleased with the performance of the system to date and I am excited by the development opportunities UbiCast offers. I look forward to taking it to the next stage.